Browse our services and we guarantee you that you will find a service that will fit your transportation need. Comfort, safety, and style are priceless, and we are committed to providing you all three at the highest standards. Comfort, safety, and luxury are priceless, and we are committed to providing you all three at the highest standards. 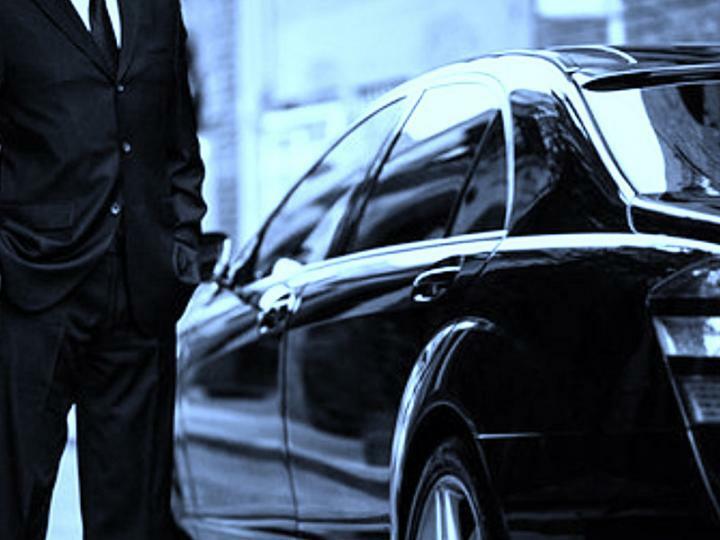 White Glove, is the area first private transportation provider that guarantees you the presidential treatment suited to your needs and budget. 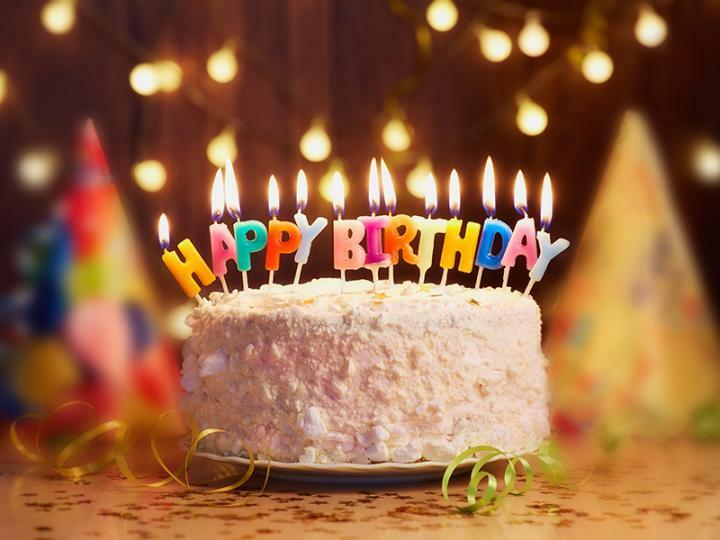 Whether you're looking for private limo or a wedding getaway car, RDU airport limo transportation, special event car or mini bus shuttle service - we've got you covered. Call now and we will get all the information necessary to set you up with the perfect vehicle and service. 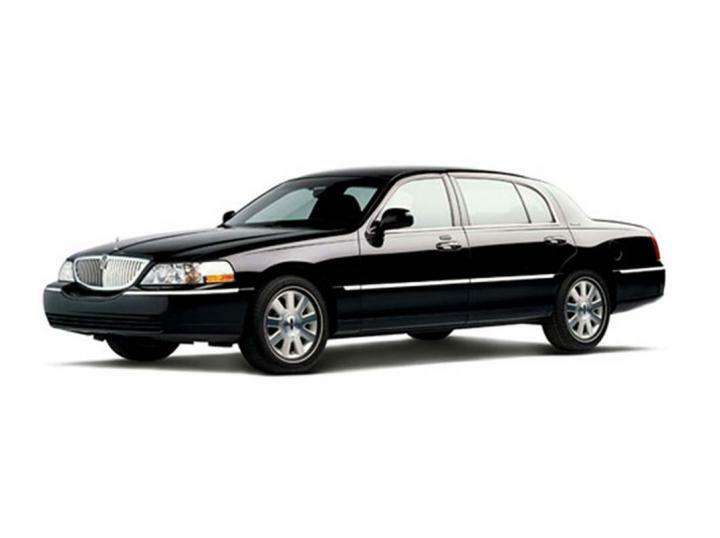 Book Raleigh Private Limo Service for business or personal limo service. We want you feel special because people will forget what you said, or will forget what you did, but you will never forget how we made you feel. White Glove Transportation is the area #1 rated airport limo, private chauffeur limousine service in all Raleigh/Durham and surrounding area. We offer affordable pricing without affecting the quality , prestige , elegance and privacy you’re looking for. 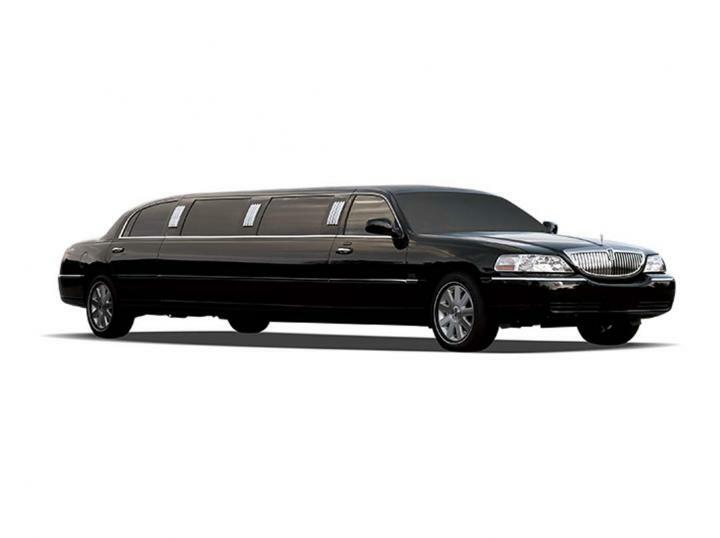 We stand in a class of our own when it come to Raleigh transportation services and Durham transportation services. White Glove Transportation provides clean, safe and on time services by our highly trained chauffeur professionals in our expanded fleet of vehicles. 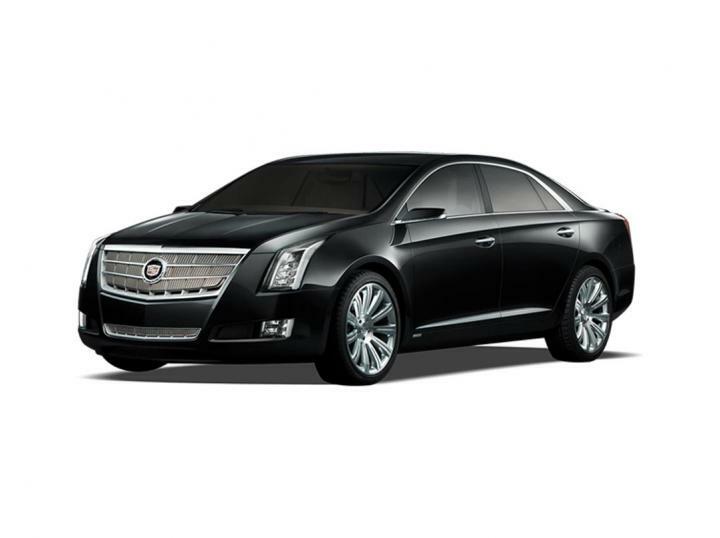 As the leading private chauffeur business in the North Carolina we set the standard and provide a vast array of services. Our services include but not limited private car ,executive limo ,corporate limo, private airport transportation , limousine service such as limo rentals, prom limo , group transportation , private transportation , airport limo in addition to wedding transportation and wedding getaway car service. 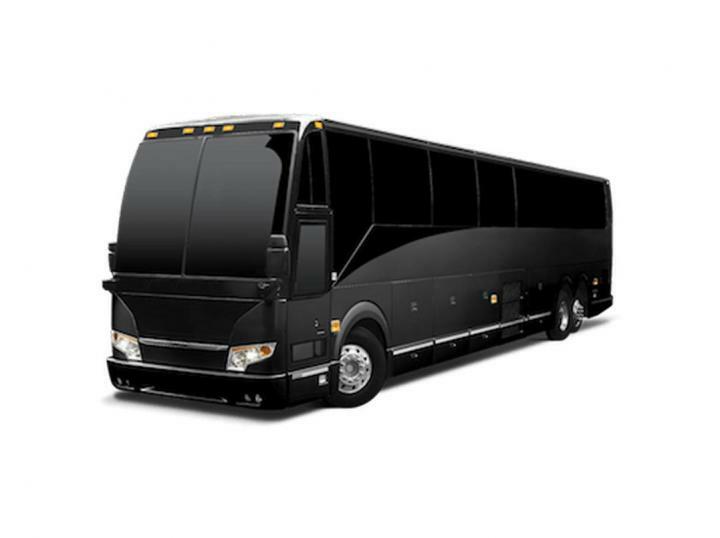 On the larger vehicle side we offer mini bus rental such as 24 passenger, 38 passenger mini bus service along with the area best 57 passenger charter bus rental and coach bus rental service. 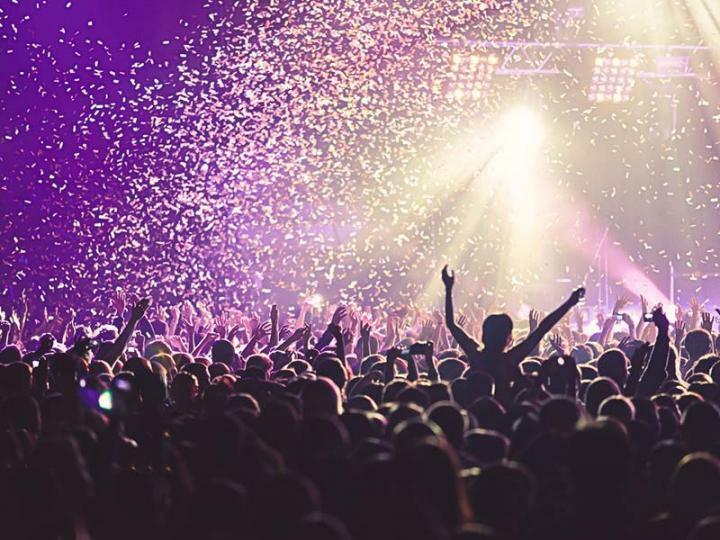 At White Glove Transportation we cater to our clientele and offer services for an array of events to ensure that you have an experience of a lifetime. Whether it is a wedding transfer , sending your son or daughter off on prom night , corporate limo or just a night out on the town we cater to the needs of our clients. If there is a request you would like met please give us a call , we specialize in personal requests and do our very best at meeting them. Allow our company to provide the quality service and experience you deserve. 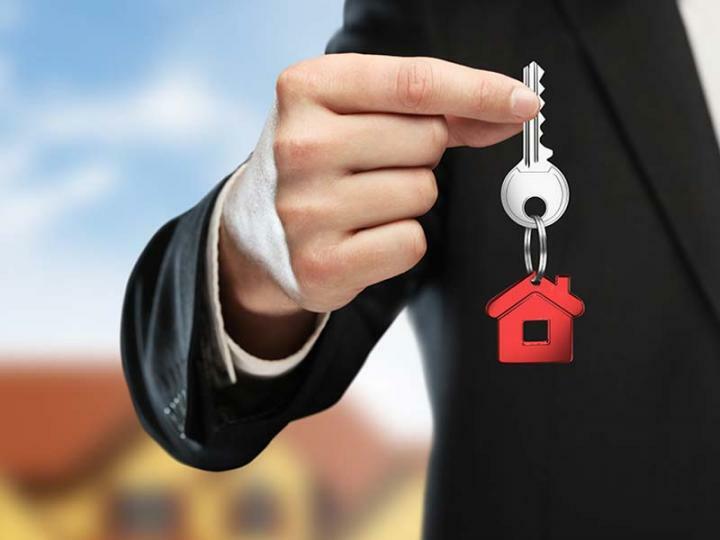 Contact our team to make your accommodations stress free. We have limos and luxury vehicles for the bride and groom, the wedding party, family, and guest who may need transportation from the airport to hotels and group travel to the venue. 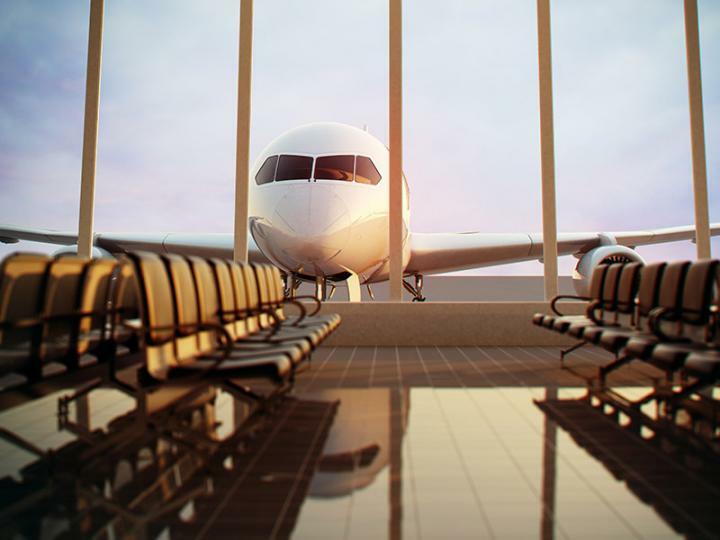 We can provide airport shuttle services to Raleigh Durham Airport, and other North Carolina airports. 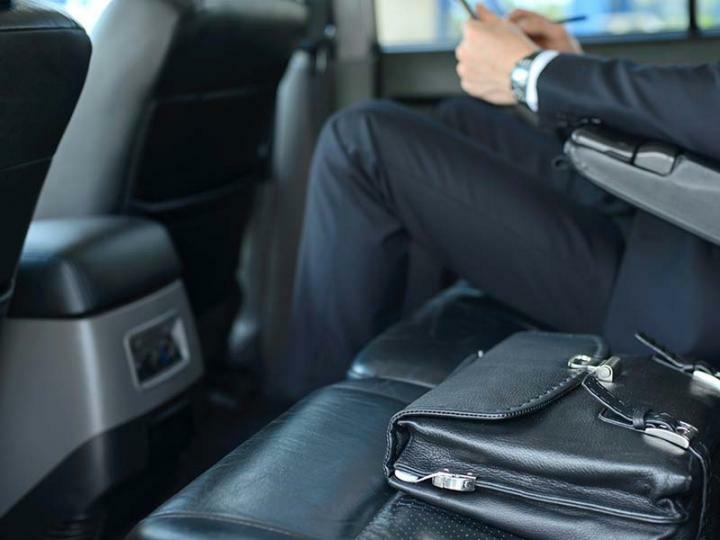 Corporate travelers can arrange transportation to Raleigh hotels, and get airport shuttle services, and daily transportation to all events. Book your prom limo rental now to avoid the higher cost and limited availability this spring. 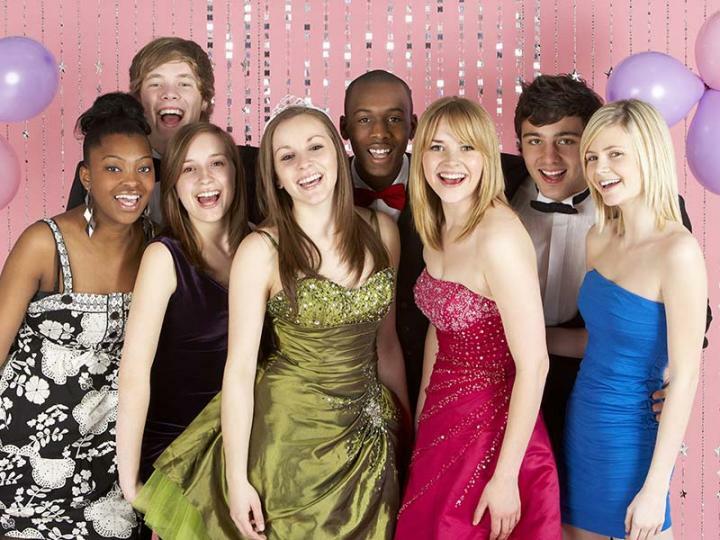 We Limos and Party Buses with experienced safe drivers who'll chaperone your graduates safely to their prom and back home. 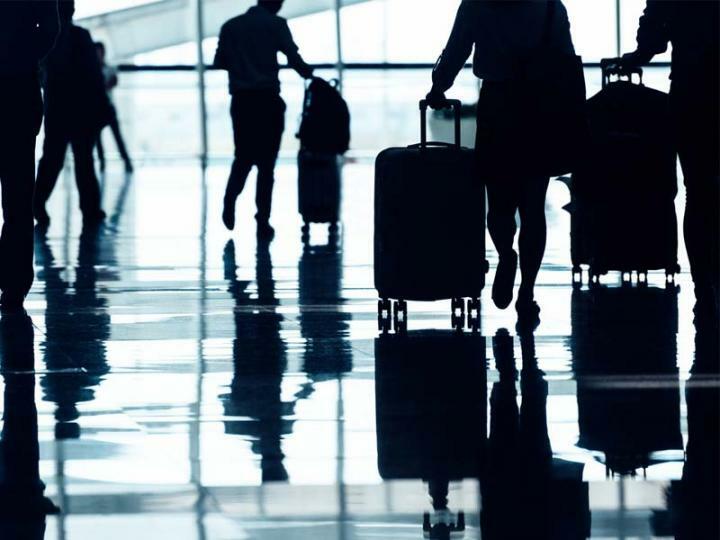 If you need Group Travel Management, we can connect you with one of our group travel experts, who'll provide personalized concierge service for all of your transportation reservations and special request. 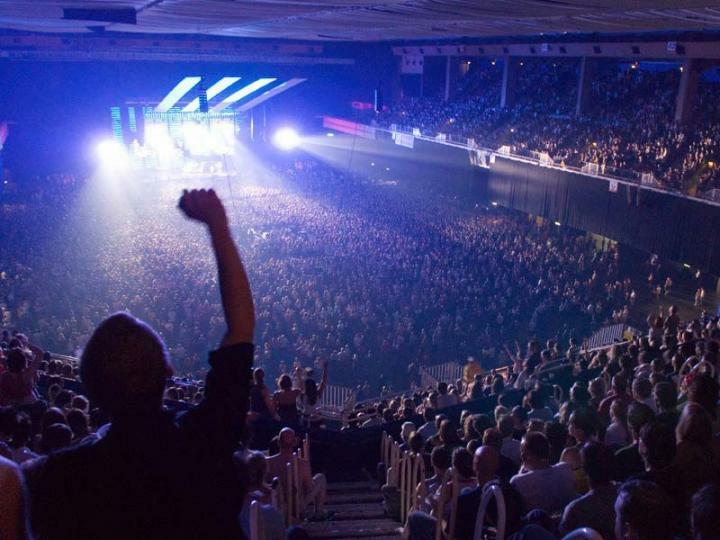 In town for a business and want to enjoy a concert or the nightlife in Raleigh? 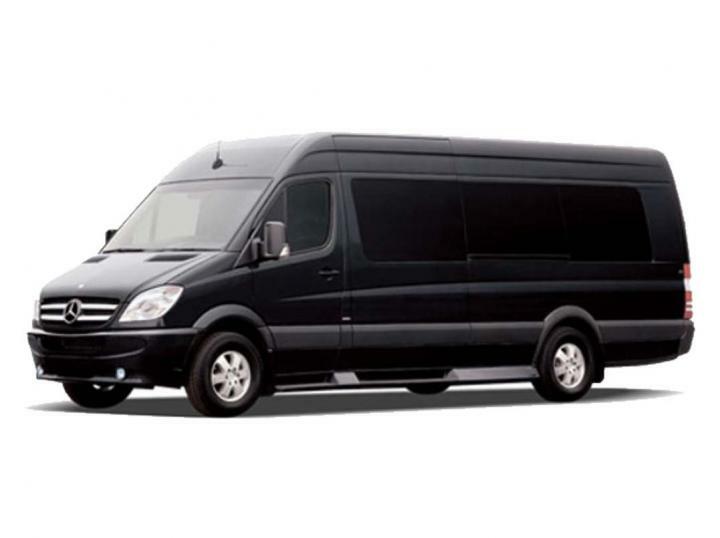 We can provide you reliable transportation to your venue and guarantee pickup after your outing. 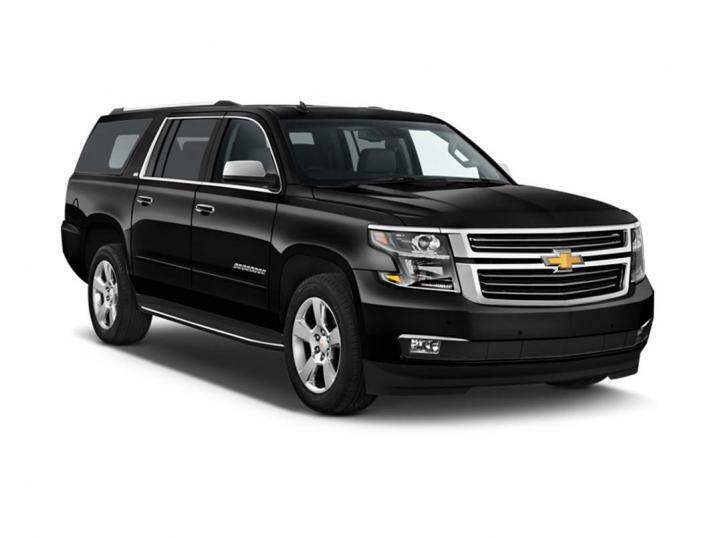 Our fleet consists of black sedans - perfect for business travel, RDU airport transportation service and point-to-point car service - to SUVs and Shuttle to accommodate your wedding party or get you and your friends to your next special event. When you’re planning a special event, you want to make sure you or your guests are taken care of. White Glove Transportation can provide limos, luxury cars, Private car, Private Chauffeur, Airport Transportation, and charter bus for any event in Raleigh, Durham , Chapel Hill , Wake Forest, Garner, Cary, Clayton, Pittsboro, Holly Springs, Wilson ,Henderson, Burlington, Elon, Pinehurst, Smithfield, Fuquay-Varina , Apex NC. 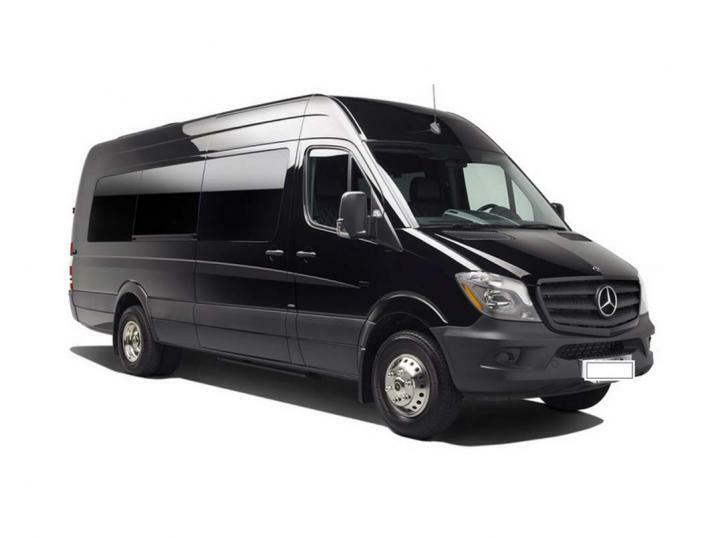 All of your guests will feel like VIPs when you choose our event transportation service.